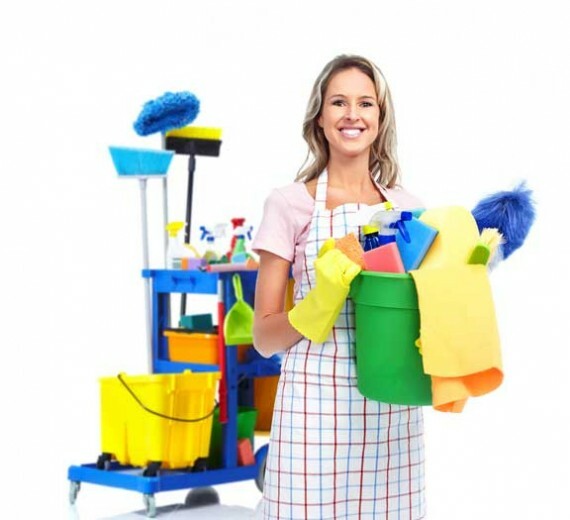 Commercial cleaning services from Choice Cleaning Company are available to all sizes of businesses across the city and throughout Somerset and Gloucestershire. We aim to provide a service that is flexible and affordable. As we are Bristol-based, we can come to you office or other premise after hours. 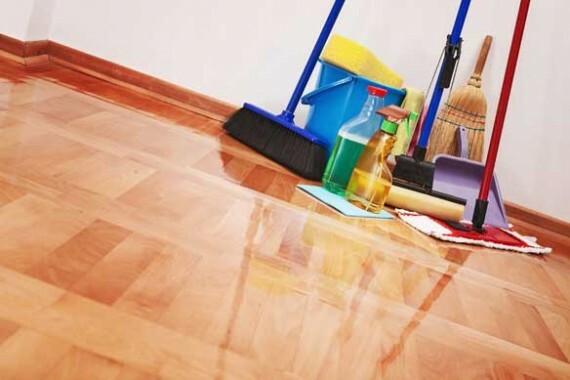 We fit our cleaning in around your needs, causing minimal disruption to your working week. We pride ourselves on the high standard of commercial cleaning to businesses we provide across the local area. When you choose a local company for your commercial and office cleaning in Bristol needs, we won’t let you down. 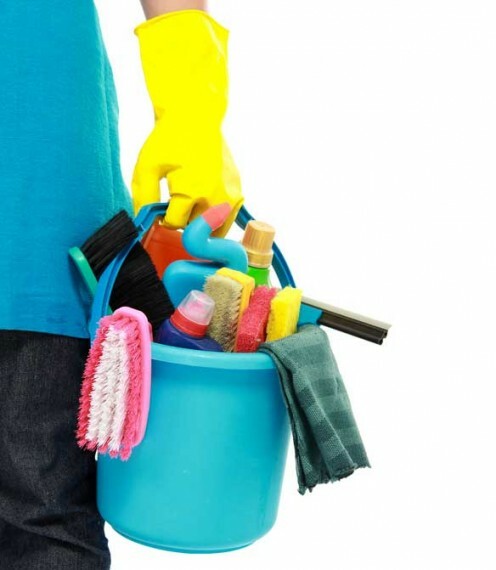 We can be called out for emergencies, one-off cleans, end of lease cleans, and much more. 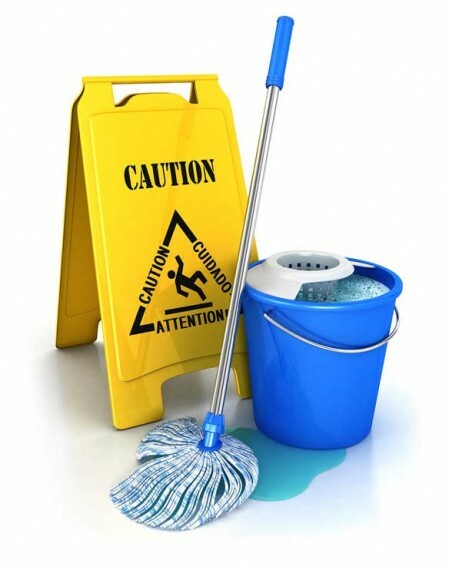 Our commercial section of our blogs is packed full of advice and tips on how to ensure your commercial premise is always spotless. 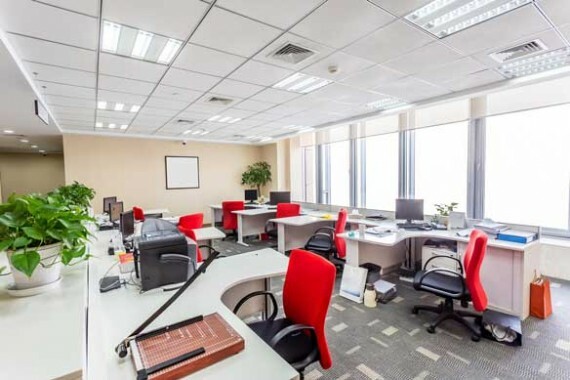 We can help you not just with your cleaning, but also give you tips on how to brighten up and make the most of your work space.